Besides the riding and socializing next month with SXSW V2V in Vegas, I’m mentoring attendees. 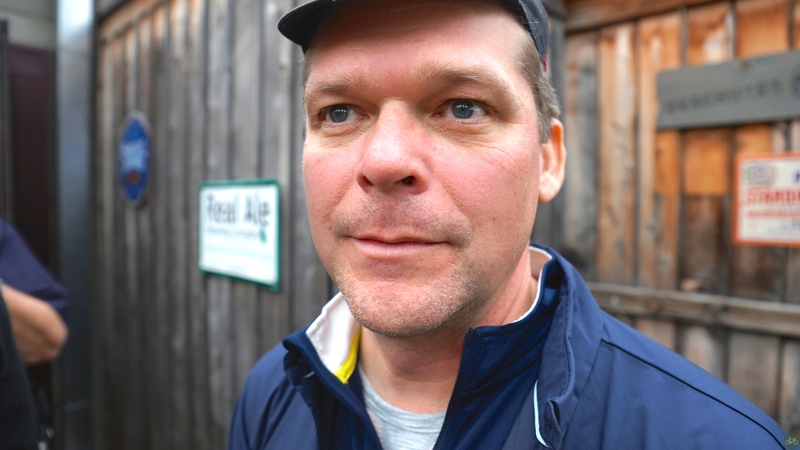 Now, what’s a bike-blogging, independent-mag-publishing, cyclist doing mentoring? I wondered that myself and I think they want me to talk about entrepreneurship, bringing products, and content to market? If not, I can talk all day about the sport, running your own business, and being in the space where the bike and tech meet. If you’re attending the event, sign up, and ask me anything from 3 to 4 PM on Wednesday. And the day before, we can go for a ride.